Prom is right around the corner and we here at HPS Advanced Dental Care recognize that you desire to look your best in person as well as in pictures. 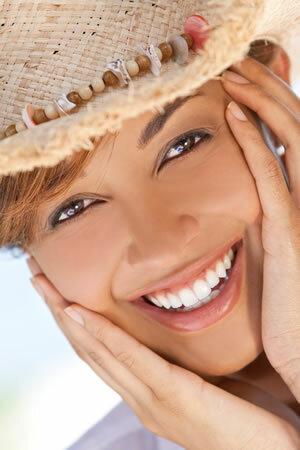 One action that will help you to look your finest is a gorgeous, sparkling smile. There is plenty of time to stop in for teeth whitening before your special occasion. Teeth whitening is a dental treatment that is done to alter the color of the tooth’s enamel and it will be non-invasive. 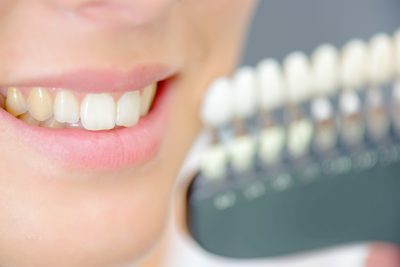 If you are considering having your teeth whitened, there are a few options we offer here at our Shelby Township office. 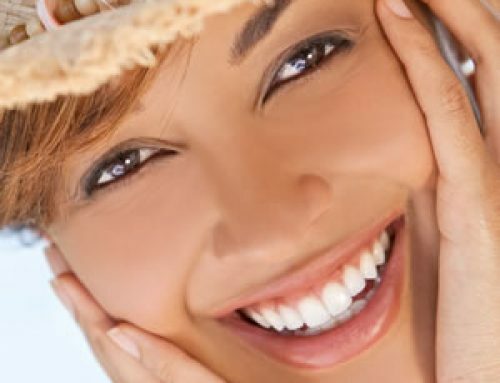 One of the options we offer here at HPS Advanced Dental is known as Zoom whitening. Zoom whitening is performed in the office and takes roughly around an hour. Utilizing a peroxide bleaching process and a high powered light, the discolored enamel can be lightened anywhere from two to seven shades. The results are quick and you leave the office with a new smile. 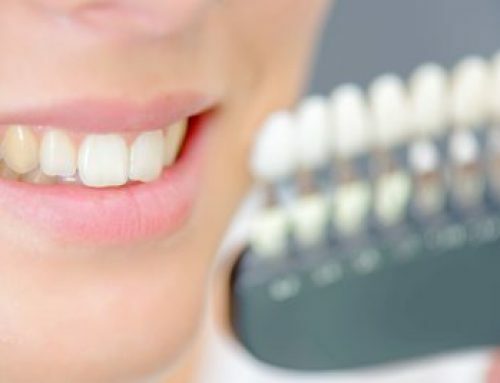 If you would like more information on Zoom whitening, please read our article (Teeth Whitening Discussed by Shelby Township Dentist) or call our office. Another option we offer for teeth whitening is using a mouth-guard appliance at home. At the office, we produce a mold of your own mouth, to create a custom-fit mouth guard. This mouth-guard is then employed to hold the whitening agent against your teeth. With a custom fit mouth-guard, this bleaching method will be significantly more successful than any over the counter products you might come across. The mouth-guard is comfortable and can be worn while awake or asleep. Typically, 3-6 weeks is the quantity of time needed to experience the desired shade of white, however, if the mouth-guard is worn at night, a change can be seen in as little at 10-14 days. While over-the-counter options are available, it is advisable to ask your dentist prior to purchasing any. These products typically only whiten the front teeth and can harm your teeth as well as gums. If your teeth are badly stained, options such as crowns or veneers may well be appropriate. For more information on teeth whitening before prom in Shelby Township, MI, visit our website, hpsdental.com, or call (248) 652 – 0024.